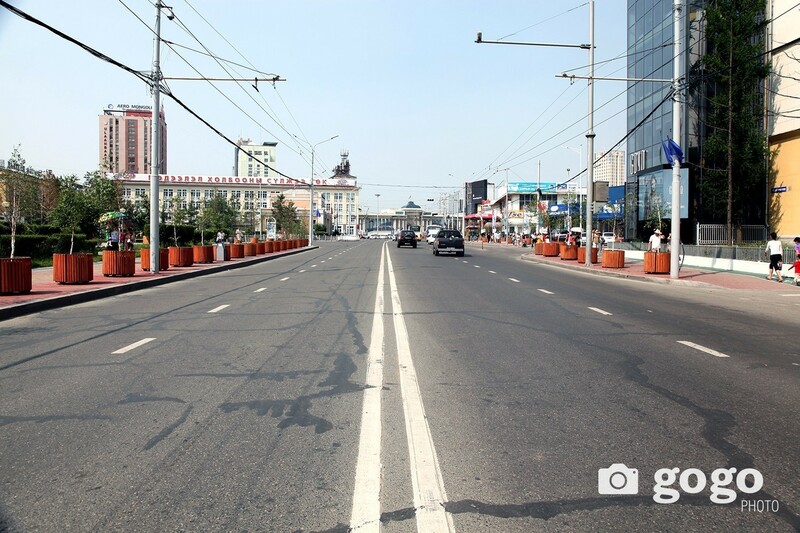 ULAANBAATAR (GoGo Mongolia) - On Aug 31, City Mayor S.Batbold canceled the left turn ban on seven intersections of Peace avenue due to it has not achieved the main goal to reduce traffic congestion. 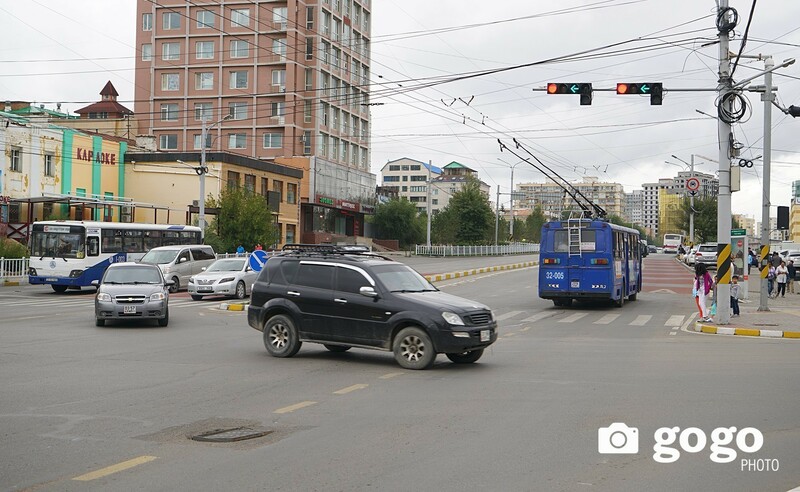 Thus, drivers are able to turn left on seven intersections of Ulaanbaatar city`s main road (from Eastern central intersection to the Western central intersection which lays 3.6 km) starting 6 a.m tomorrow (Sep 1). Today police will tear down the road signs prohibited the left-turning. 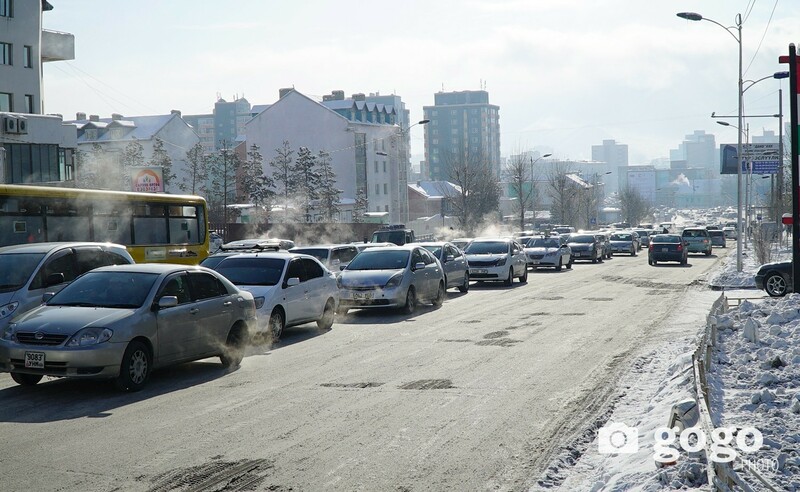 On Aug 15, left turns are banned based on a one-year study conducted by a working group and total of MNT 14 million (USD 5.7 thousand) was spent for the ban. 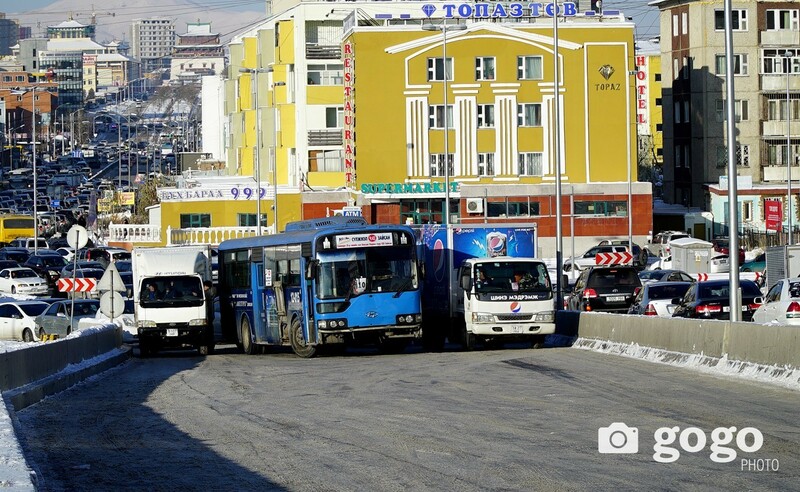 In addition, City Mayor introduced measures to be undertaken to reduce traffic congestion. 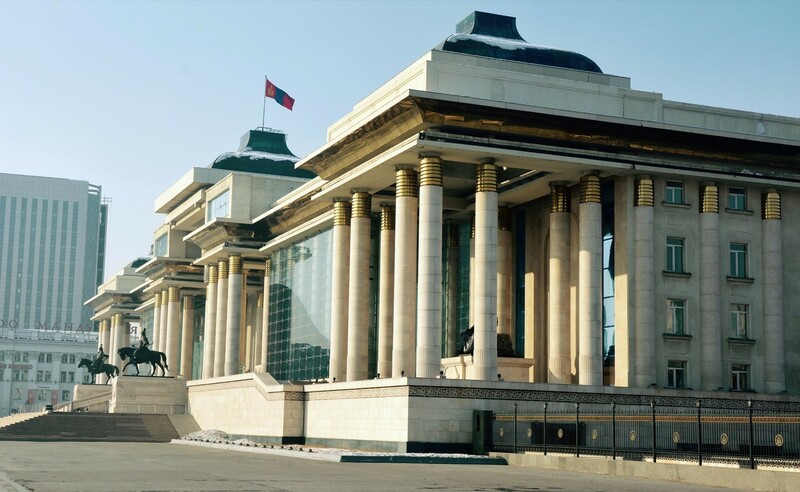 Move Mining School of the University of Science and Technology to Erdenet city and to move Agronomist School of the University of Agriculture to Darkhan aimag. Further City Mayor criticised state officials who use their office cars to ferry their children to school and back. He added that private schools must lower their bus service tariff.